In the winter time, it’s important to have the right bait and the right amount of bait. Dennis has full confidence to fish with an single-bait or snowman presentation. He will only use the snowman presentation to give more visual attraction to the hookbait. Dennis is always up for a challenge and likes to fish on big open waters. His boat gives him an mayor advantage because he can fish from wherever he wants to fish. Even in the winter he takes his time to pre bait the spot, to fish later. 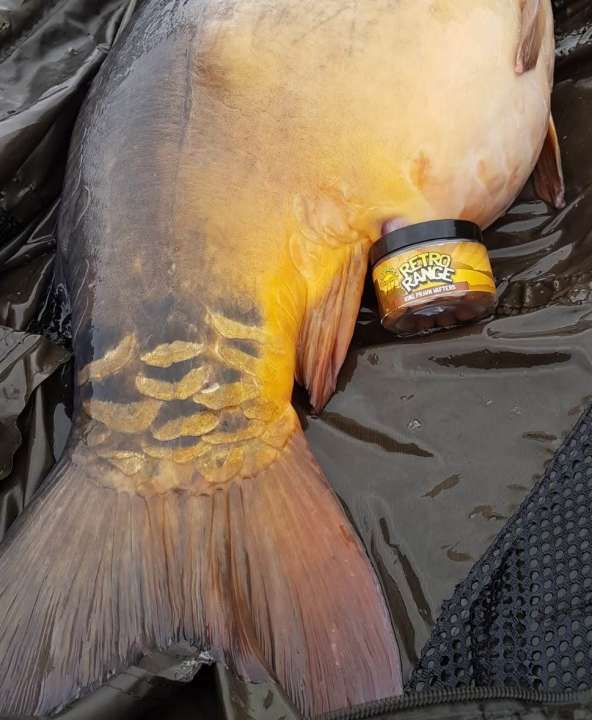 Now in this cold period he uses only 500 grams of the 15mm King Prawn boilies for three swims. “When the quality of the bait is great, you don’t have to feed much”. That’s the confidence Dennis has, and all fisherman should have. When you have the right bait and found the right winter spot, it can be easy! Even when it’s cold. 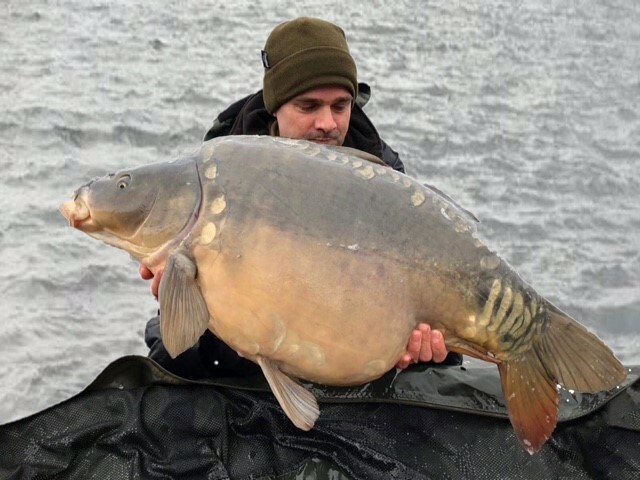 Dennis is the prove with his latest catch.